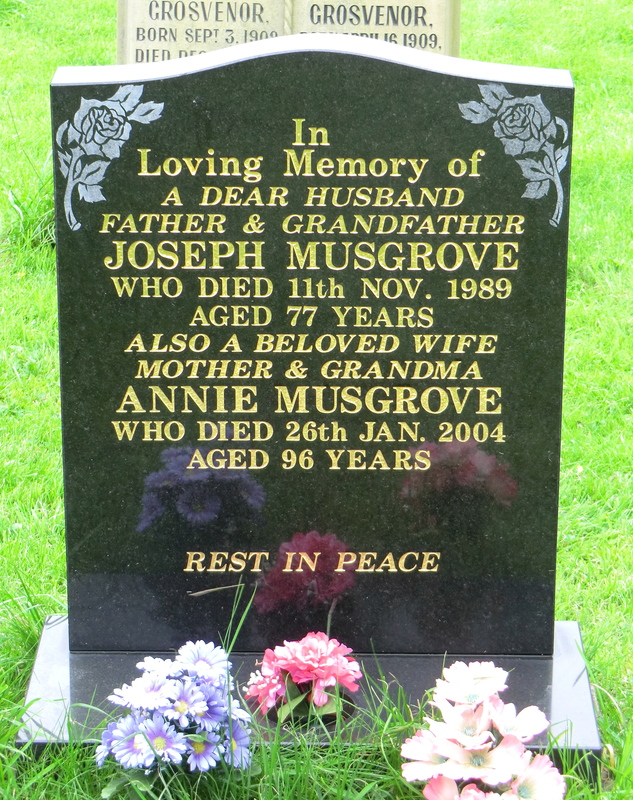 This headstone marks the resting place of my grand uncle Joseph Musgrove and his wife Annie Simpson. Joseph was born 23 October 1912 to parents Joseph Musgrove and Elizabeth Ann Turner – my great grandparents. He was the youngest of at least ten children. 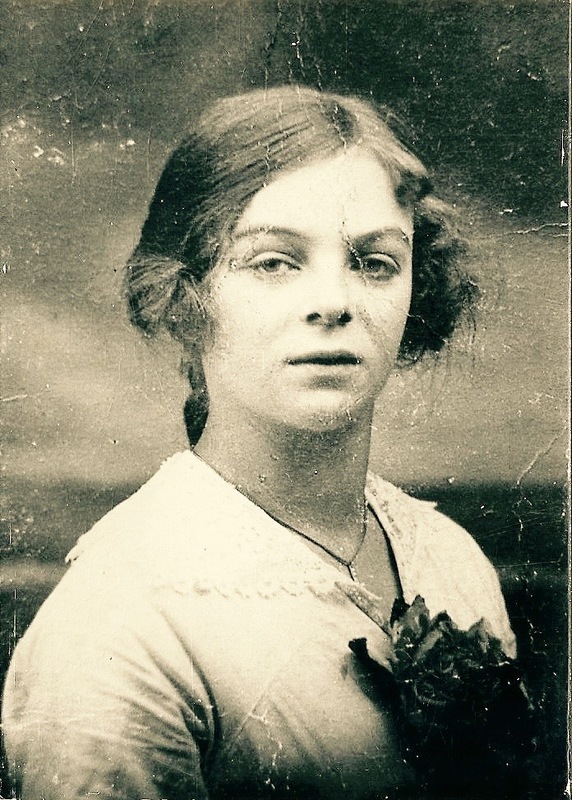 Annie was born 26 September 1907. 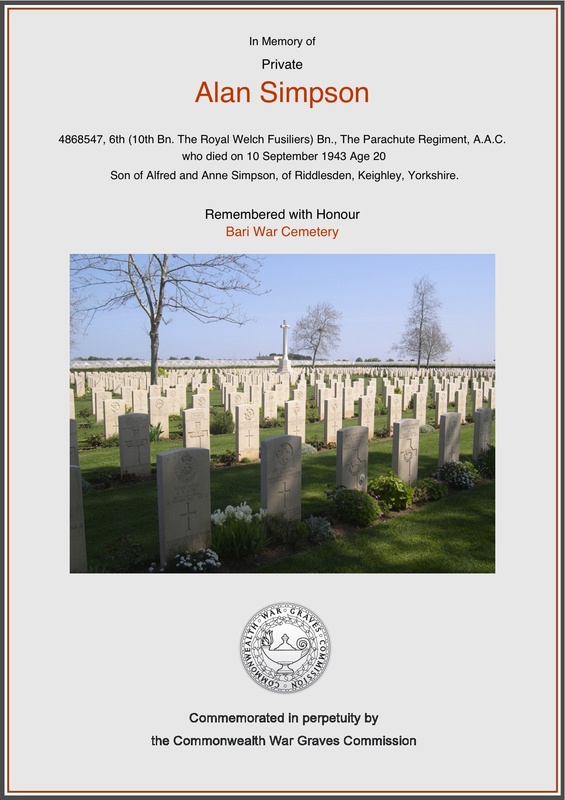 Joseph and Annie married sometime in the first quarter of 1933 and the marriage was registered at Clitheroe, Lancashire. They had two daughters plus grandchildren and great grandchildren. As you can see from the headstone Joseph died 11 November 1989 and Annie died 26 January 2004. 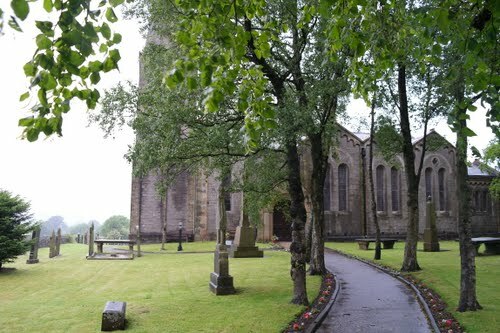 They are buried at Christ Church, Chatburn, Lancashire.